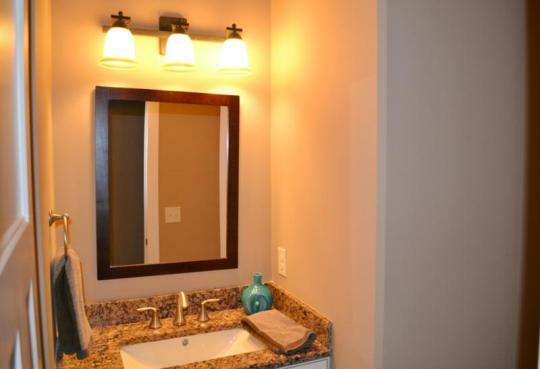 Bathrooms are some of the most important rooms in a house. Choose the sophistication of a contemporary bathroom, or the comfort and timeless beauty of a traditional bathroom. TruVision Custom Homes helps you choose from the best designs, bath features and effective storage solutions. Choose a photo for a closer look at one of our designs. 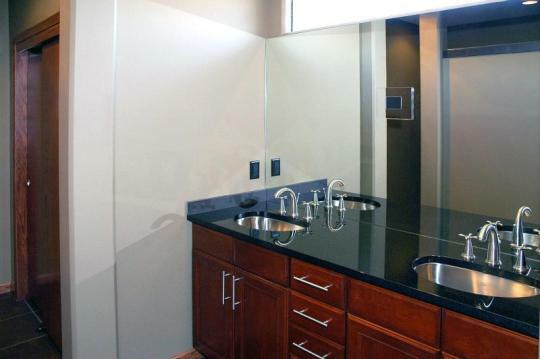 Below are some examples of bathrooms we created. Want to know more about TruVision Custom Homes? We will be happy to answer any questions about our custom homes or the new home buying process. Just let us know!